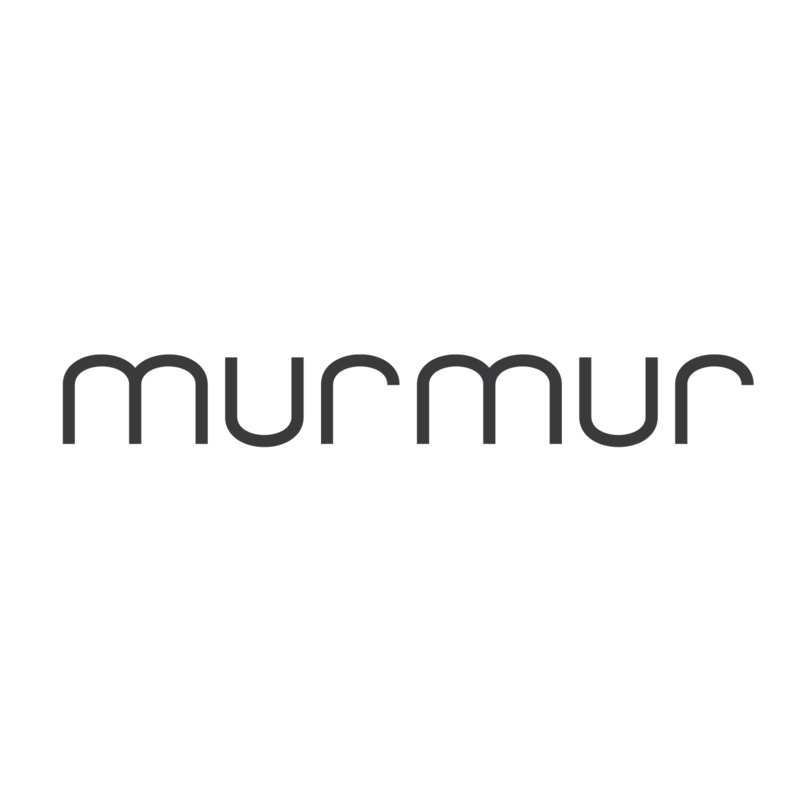 We love Murmur: great location / lovely on the terrace in the sun / lovely food and wine / friendly staff. Largely fish and seafood menu with alternatives. Lovely location. Kitchen quite noisy if you are sitting next to it. This was our second dinnertime visit and we will go again. Excellent lunch with kids. Staff very helpful and friendly. Food amazing. Also went back for brunch the next day which was delicious and catered well for kids. Can’t wait to return. Over all we had a lovely experience, service was wonderful staff were helpful, friendly and professional, service was great the only criticism was my main course the warm Asian salad which I’m sad to say was very disappointing, I was prepared for a salad bursting with fresh Asian flavours like lemongrass, lime, garlic, ginger etc.. sadly I felt it was boring and flat in terms of taste! I didn’t complain but when the waitress asked how my meal was I felt I should be honest, the waitress was professional apologetic and offered me either a replacement or to ask the chef to add some other flavours, she brought a little more of the dressing but to be honest this only added more chilli flavour, she also kindly brought me another drink on the house, I didn’t expect anymore and felt she handled the situation as I professionally. 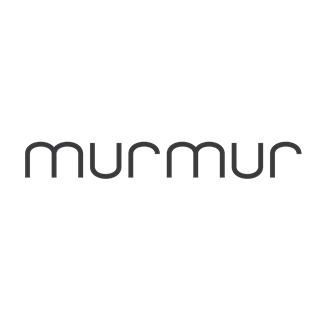 I wouldn’t hesitate to recommend Murmur and will certainly be visiting again sometime soon I hope. I had high hopes but was unfortunately disappointed. I ordered beef skewers which were cold, fatty and didn’t taste of anything. The lobster for main was tiny, came with new potatoes and a few leaves straight from a salad bag by the look of it. There was no sauce or flavour to the dish apart from a tiny tiny amount of garlic butter. My partner had two other dishes which were actually really nice, I just couldn’t believe the contrast between our two meals - we could have been at different restaurants. I wouldn’t go back unfortunately! I am a long term Coeliac and would like to thank you for adapting my menu choices.